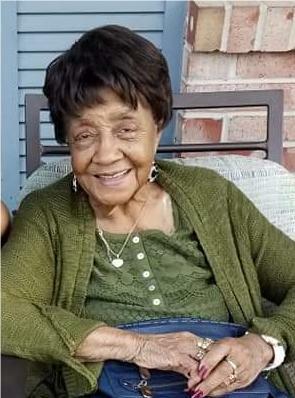 Mrs Christina Williams, 91, passed away December 4, 2018. Funeral services will be held at 1 pm Monday, December 10th at Union Baptist Church. Visitation will be held at the church starting at 10 am the day of the service. On March 23, 1927, Susie Jones had a beautiful baby girl that she named Christina. Shortly thereafter, the family moved to Des Moines for a better life. Christina attended the area schools but soon decided she would rather work. She was employed by Look Magazine for many years as a mail sorter. She later became a day care worker and finally a foster grandparent. She retired from working in 2005. She was in her 50’s when she decided to go back to school and get her GED. Christina was married to Henry “Barney” Williams and they raised seven children together. Sadly, Henry would precede Christina in death. Christina loved the Lord and served him faithfully as a member of Union Baptist Church. She was on the Usher board, sang in the choir and could always be counted on to help in the kitchen. She loved spending time with the grandchildren. She loved baseball, so she took them to ball games whenever she could. She was a great cook and her mac n cheeze was the best. She could cook a chicken 50 different ways. Christina was kind hearted and very generous. She wasn’t flashy or loud, but preferred staying in the background and she was a real bible scholar. On December 4, 2018 Christina’s earthly journey ended. 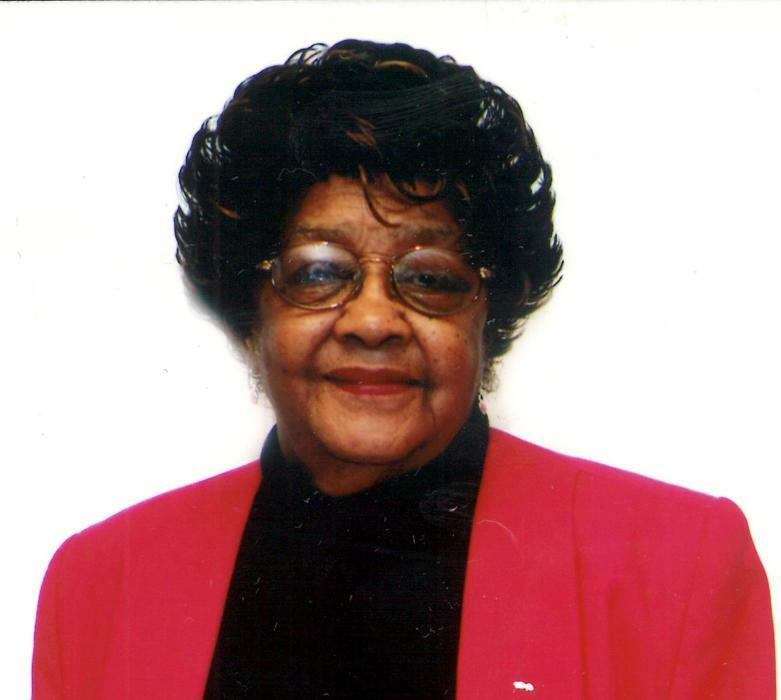 She was welcomed to the other side by her husband, Henry; her parents; her siblings Geraldine Pope, Alberta Stovall, Daisy Williams, Carl Burkett, Kenneth Williams and Lanard “Lanny” Williams.